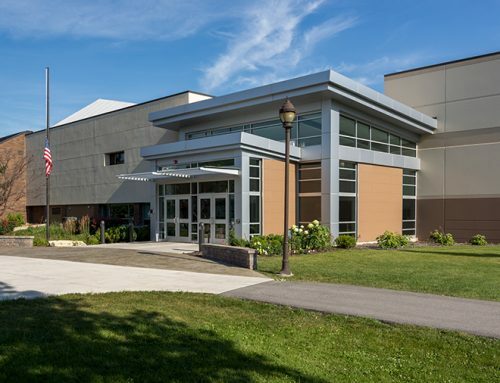 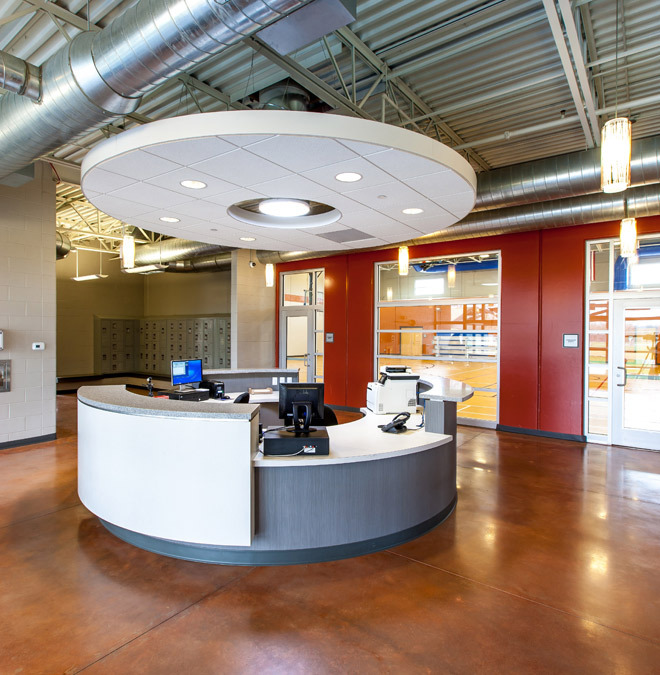 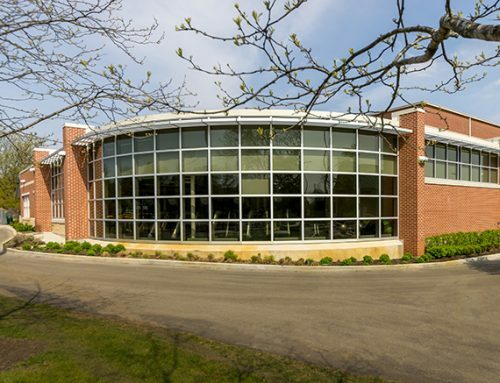 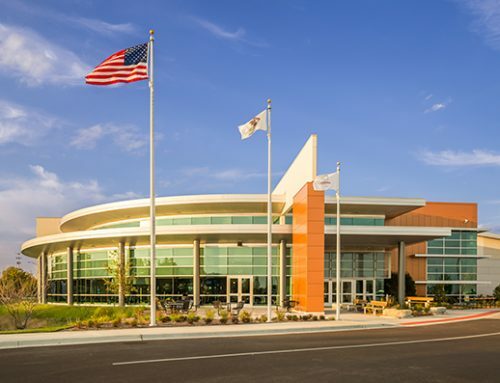 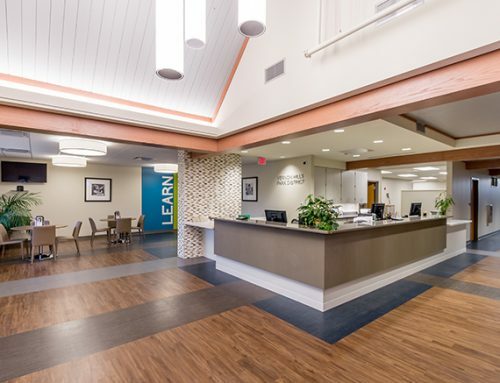 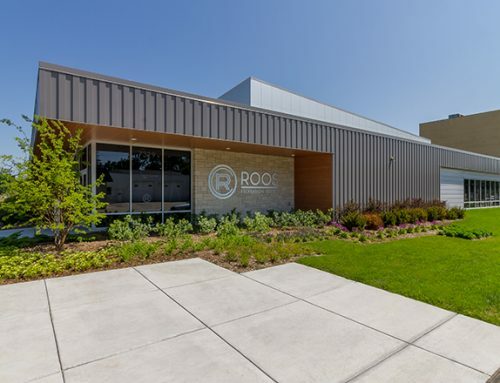 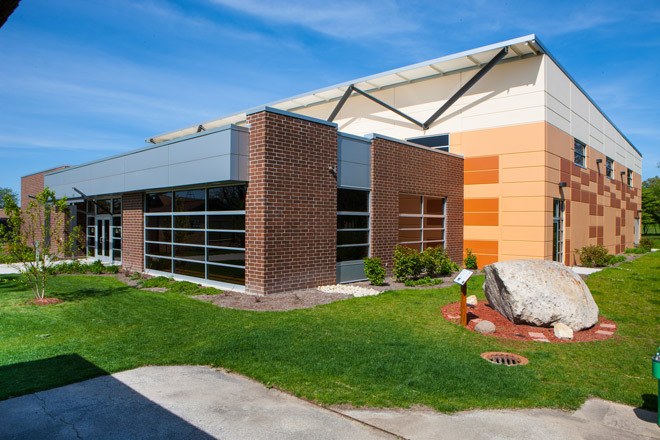 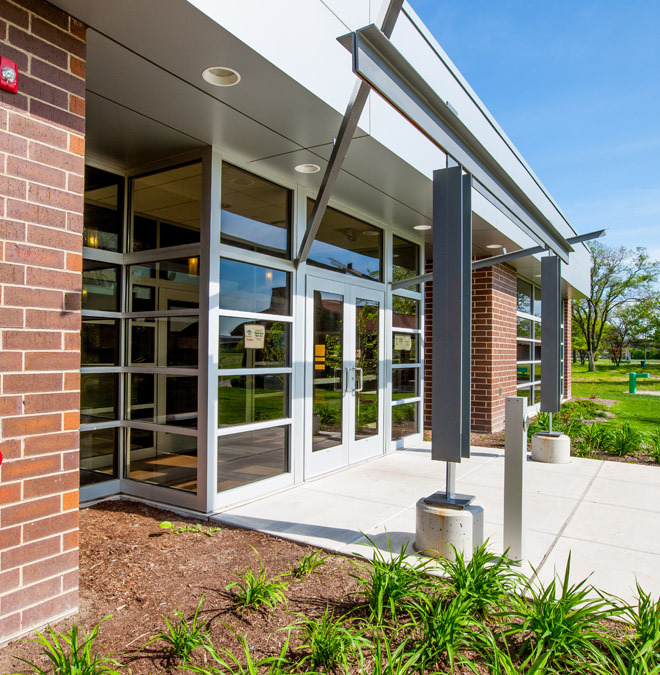 The Summit Park District selected Williams Architects to provide architectural services for the renovation and expansion to the Summit Park Recreation Center. 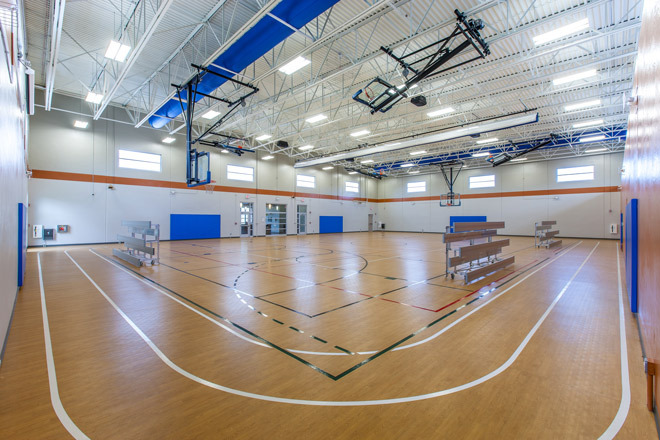 The 12,375 square foot addition includes a new field house with jogging track, multi-purpose rooms, and new lobby entry. 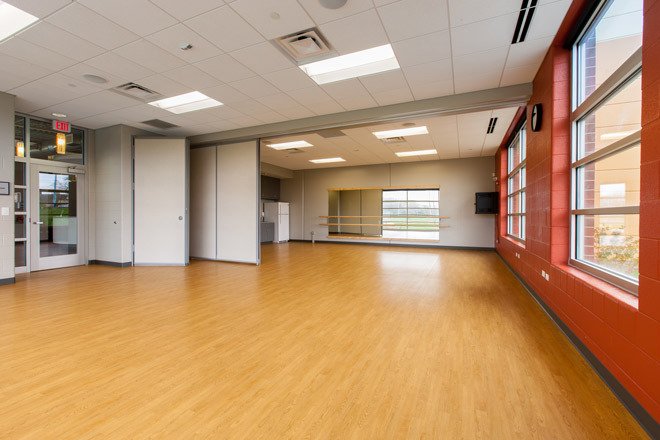 The Park District received a $2.5 Million PARC Grant for the Recreation Center Project.